It’s easy to bandy around superlatives when the furnace has not yet cooled. London 2012 was a remarkable seventeen days which demonstrated the immense power of sport and its centrality to the human condition. It showcased our country in its most positive light, uplifted the spirit and energised the soul. But don’t we always feel this way in the aftermath of the Olympic carnival? This time, of course, its proximity to home engaged us more readily. The dispelling of the initial fears and apprehensions, the pride in our ability to stage such a monumental occasion and throw our arms around the world in warm embrace, and, not least, the reflected success of our competitors, all heighten the sensation of national contentment. The precious moments will last a lifetime but, in a sense, if any of this is to mean something, the real challenge begins now. Legacy is not memory, history is not reminiscence. Our temple of wonder will not stand for long if we neglect its foundations. 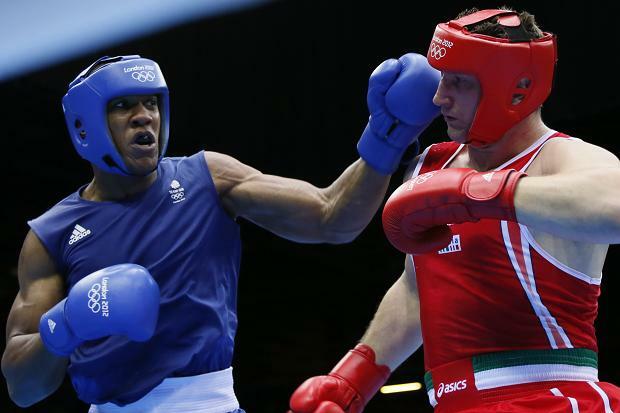 Britain’s final gold medal of the games came in the ring. Anthony Joshua follows in the footsteps of giants, such is the calibre of previous super heavyweight champions. There was, though, something deeply unsatisfying about the manner of his victory. I’m no expert but I was not alone in thinking that he had not fared so badly as to be three points behind going into the final round. Equally, despite finishing the stronger, it is doubtful he was so superior as to have overcome that deficit in the closing stages. Taken as a whole, I am content that the correct result was reached but not surprised that his Italian opponent launched an objection. In recent Olympics the scoring was more transparent, if not infallible, and appeared on screen so we knew where we stood. This bout was not the only one to be mired in controversy. It needs to be sorted out. The ambition was gold but bronze didn’t seem too bad. 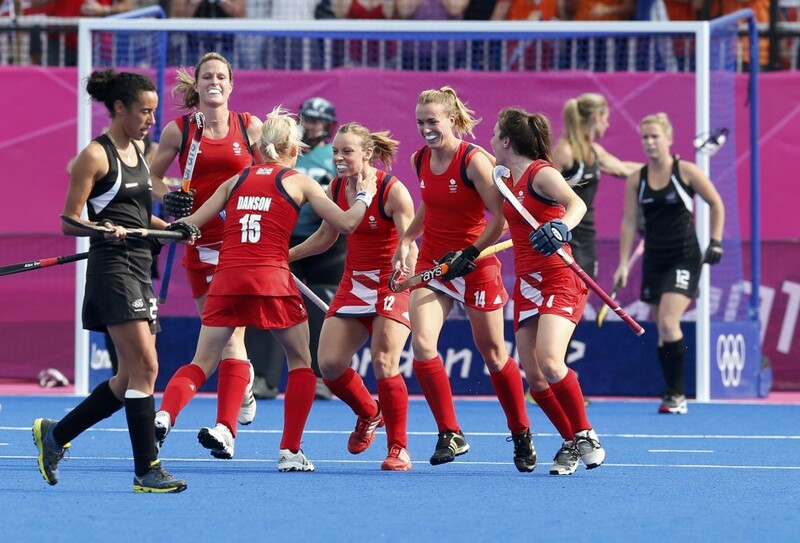 It did, after all, match the best ever Olympic finish for the Great Britain women’s hockey team. They will rue the timid start to their semi-final with Argentina for they proved in the consolation game that they are, on their day, as good as anyone in the competition. They were the overall top scorers and the most lethal from penalty corners, but the magic surfaced only in patches. At key times, frustratingly, they failed to impose themselves, poor decisions were made, and the punishment was harsh. Emerging stronger from their disappointment to salvage a medal, they showed a spirit that will surely carry them to better things. Hockey failed to capitalise on its finest hour back in Seoul, the goals of Sean Kerly and the unabashed jingoism of Barry Davies, so these girls have both an opportunity and a responsibility. Dominance in the velodrome was a pleasant experience but I doubt the predictable fare of the six day track cycling programme was the intended consequence of the changes made after Beijing. The Brits were simply streets ahead, only this time their superiority was exacerbated by the ridiculous imposition of the one entrant per country rule. Based on a glance at results from the most recent World Championships in Melbourne, this had the effect of weakening the level of competition. 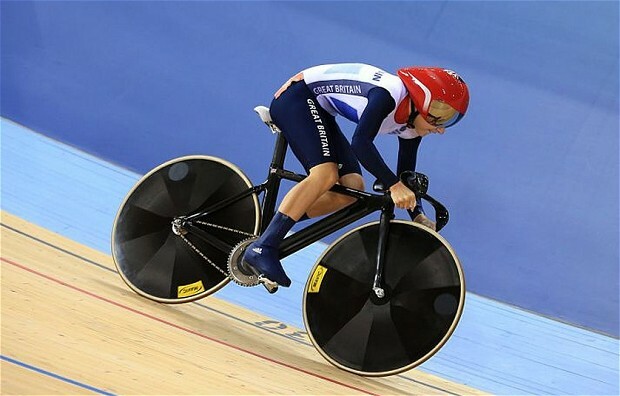 In the two individual sprints alone it deprived the audience of a number of potentially significant second string contenders from France, Germany and Australia in particular, as well of course of our very own Chris Hoy. Had he been afforded the opportunity of contesting the men’s final against team-mate Jason Kenny at least then the outcome might have been in doubt. Imagine if this self-imposed dilution of strength had been repeated across the sports. We could not have enjoyed the tremendous theatre of the Bolt versus Blake showdown, nor could we have been thrilled by the aquatic rivalry of Phelps and Lochte. As an island nation we have a special affinity with boats. 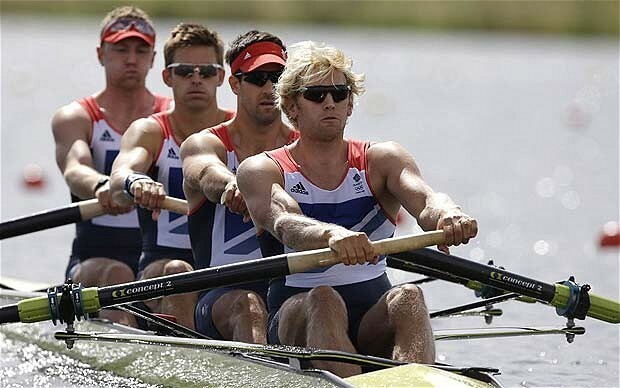 On the lake at Eton Dorney our rowers once more confirmed their supremacy and maintained a great tradition. 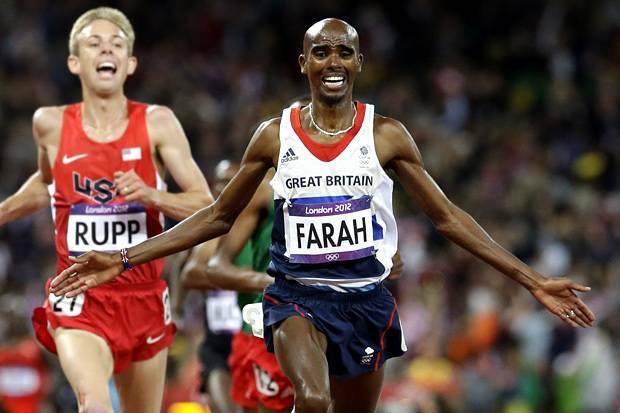 Britain has claimed at least one gold in every Olympics since 1984, but four took the gains into uncharted territory. The indefatigable Sir Steve Redgrave, the father of this profusion, has national treasure status. We are still bewitched by the annual battle on the Thames between two university crews, a peculiar anachronism if ever there was one, while the Henley Regatta remains one of the cornerstones of the society summer. Despite this, actual participation levels remain remarkably low. The majority of those who are enthralled by the exploits of our enormously successful team have never so much as picked up an oar. So just why is rowing held in such high esteem and regarded as a barometer of quadrennial sporting health? It was a magical, unforgettable night. 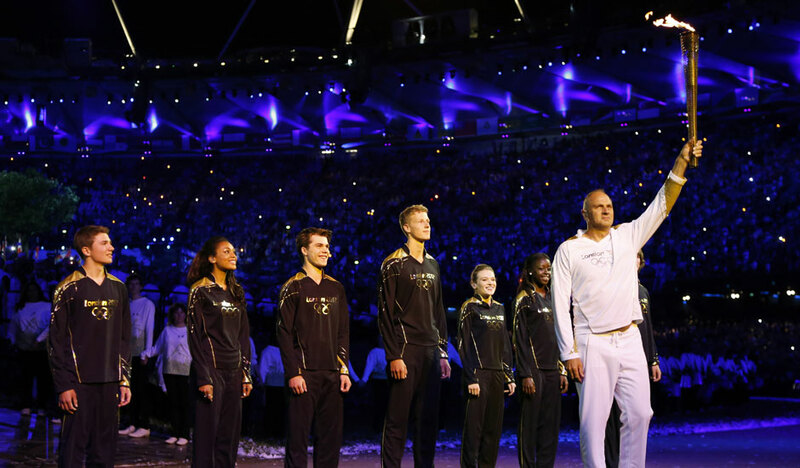 These are relatively lean times for British athletics, and the success of the London Games from a sporting perspective would inevitably rest heavily on performances in the main stadium. If the track and field contingent failed to deliver, achievements elsewhere might be overshadowed by the subsequent inquest. With so few world class competitors, the weight of this intense burden fell on the shoulders of a small, elite group. The prospect of buckling under the strain was very real. 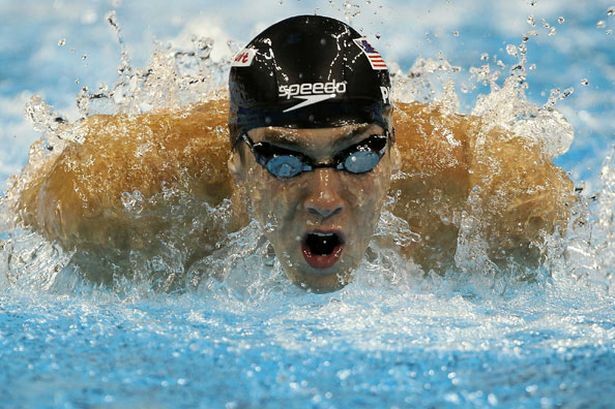 Splashing his way into history, Michael Phelps is now the most medalled Olympian of them all. Is he the greatest? Realistically, it hardly matters. It is tough enough to compare events within the same discipline, let alone across a range of massively contrasting examinations and over very different eras. Even if these obstacles could somehow be overcome, we will still all have our favourites. Attitude and personality might sway the judgement in favour of one particular titan over another. What is certain, however, is that to retain not only the ability but also the hunger over a sustained period is a mark of true brilliance. Swimmers, like gymnasts, have the obvious advantage of multiple opportunities, in their case of distances, strokes and relay races. This in itself provides a test of stamina and mental preparation. For Phelps, as an American and therefore a citizen of the strongest swimming nation on earth, just achieving selection for the team is a significant demand. Some medals are undoubtedly more significant and symbolic than others. It had not been the most auspicious of starts for Britain in its home Olympics but the performance of the men’s gymnastics team in claiming bronze, and for a tantalisingly brief moment silver, felt worthy of more than just another notch on the tally chart. This is a discipline we have watched from the outside for far too long, content to marvel at the strength and suppleness, the application and fortitude, but always dispassionately. 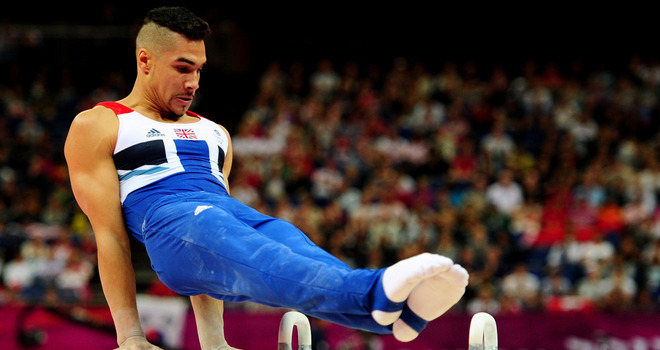 Louis Smith ended decades of underachievement when he brought an individual apparatus gong back from Beijing and this has been turned into a springboard for success. 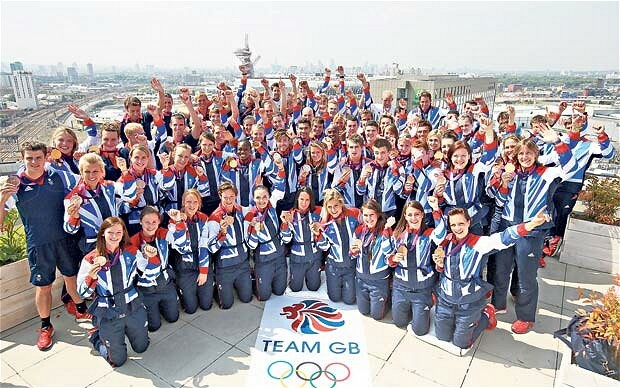 That, four years later, we have a whole squad of talented and hungry young competitors capable of reaching for the highest of heights, reflects great credit on a training and performance programme which probably deserves to be spoken of in similar tones to its cycling counterpart. Moreover, the coolness displayed amid the unbearable tension made light their inexperience. With the women climbing to their best finishing position in the modern era, the future looks bright for this purest form of athletic expression. A constant irritation at the great sporting events is the need to endure the formalities of the opening ceremony before the action can begin. For London 2012 there was the added trepidation that something could go wrong or the whole performance would be so unspeakably awful the country would be embarrassed before a worldwide audience of billions. So lavish had been the production in Beijing it was tempting to advocate that a simple rock concert type event may be preferable than to attempt to follow that. In more austere times it might even be appropriate. Yet Danny Boyle came up with such a refreshingly novel twist that it was difficult not to be impressed. It’s perfectly natural that the organisers of London 2012 should want to place our great Olympians at the very heart of the production. Sebastian Coe, latterly ennobled, was once one of the world’s finest middle-distance athletes before proving himself an equally effective operator amid the bureaucratic machinations which have brought the whole event to fruition. Sir Steve Redgrave, rowing gold medallist at five separate Games, and fellow knight of the realm Sir Chris Hoy, the much garlanded cycling hero, have both enjoyed prominent roles. You may have spotted Dame Kelly Holmes prevalent in the presentational frenzy too. One ubiquitous presence, however, is rather more difficult to explain. 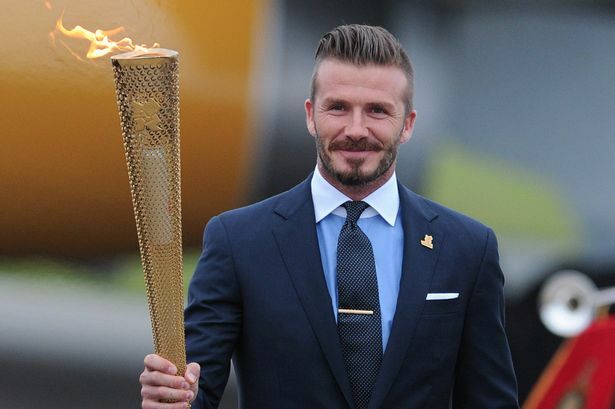 Just what exactly has David Beckham got to do with any of this?